The Camille Suda Care balm is a rich cream with Chamomile that’s specially formulated to prevent skin from chapping and cracking. 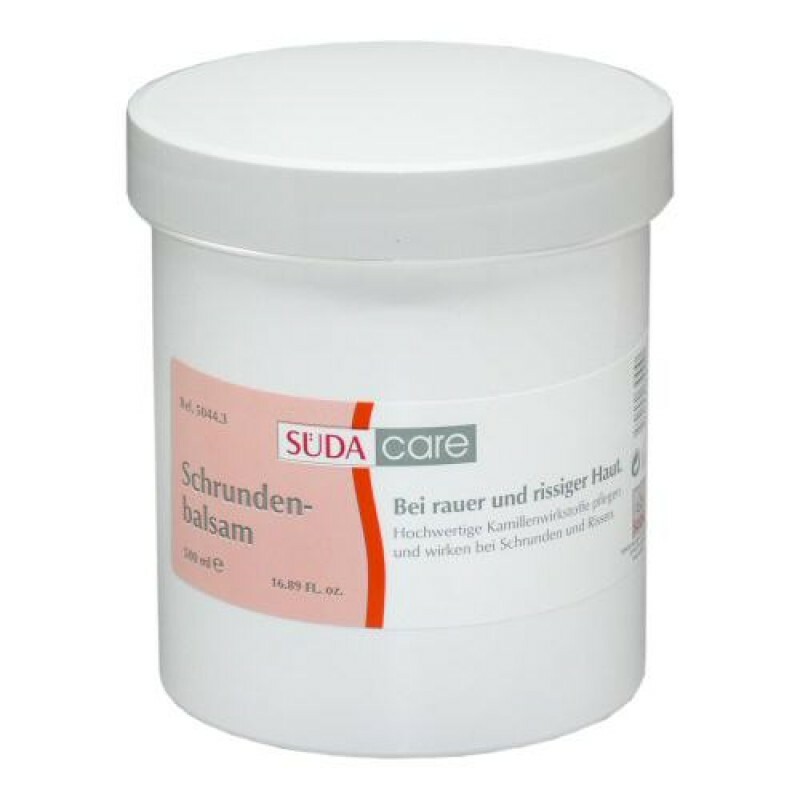 Apply a generous layer of the Camille Suda Care balm to the affected areas of the foot, such as the heels and soles, and gently massage it into the skin. Make sure that you allow time for it to be absorbed.